Goodall Homes is venturing back into Davidson County! 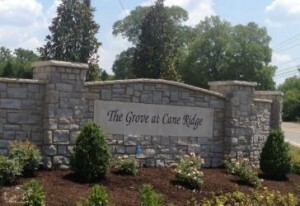 Beginning September 1st, we will be preselling in our newest community, The Grove at Cane Ridge. Located off of Cane Ridge Road in Antioch, Tennessee--this community has convenient access to I-24, shopping, restaurants, and more! We will have five different floorplans to choose from. Prices are starting at $149,990, and the homes range in footage from 1,536-3,365 square feet. 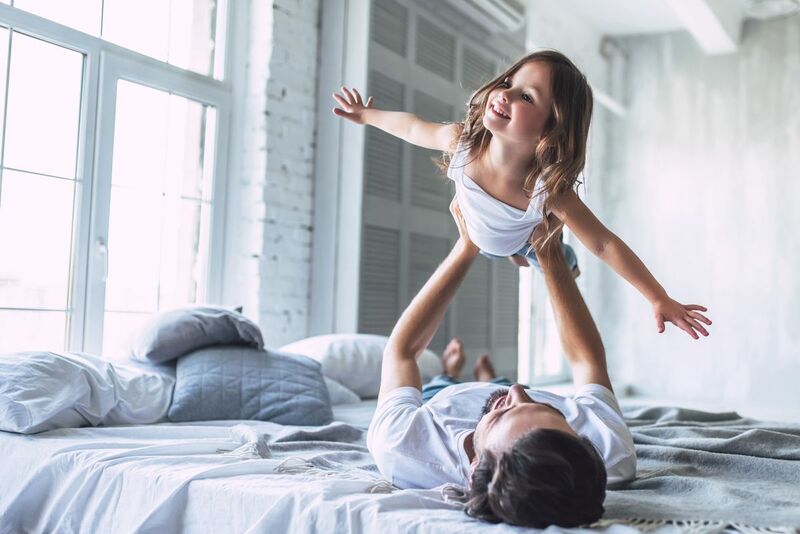 Please visit the Goodall Homes website for more information on this fantastic new opportunity, and don't forget to join our VIP Waiting List so that you will be the first to know details on this community. If you want to speak with someone about The Grove at Cane Ridge now, please don't hesitate to call us at (615) 448-8929, or email us at goodallonline@goodallhomes.com. We look forward to speaking with you soon!